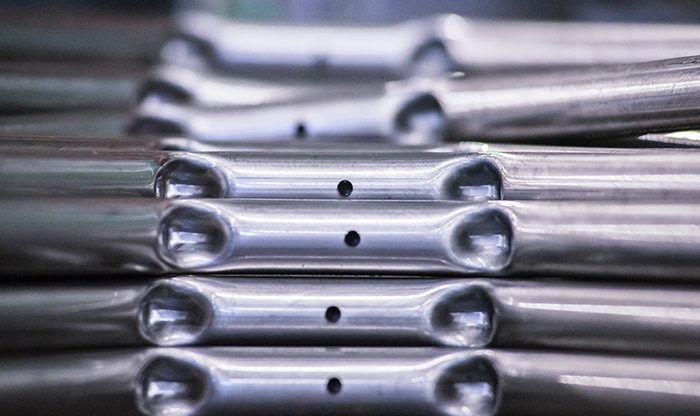 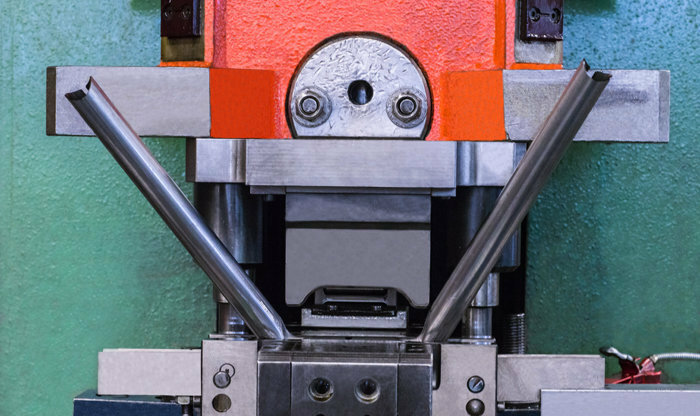 We use mechanical and oleodynamic presses to press, perforate and shape any type of solution. 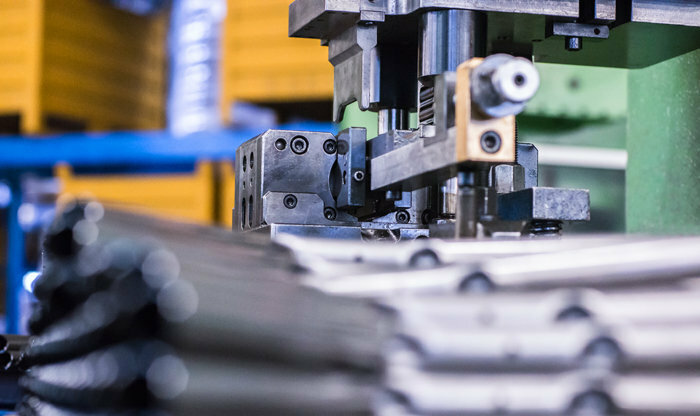 Furnished with a significant array of moulds, we will collaborate with you to develop specific equipment for your product. 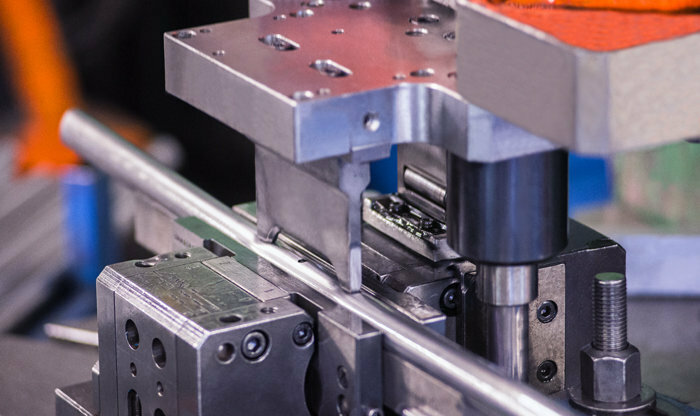 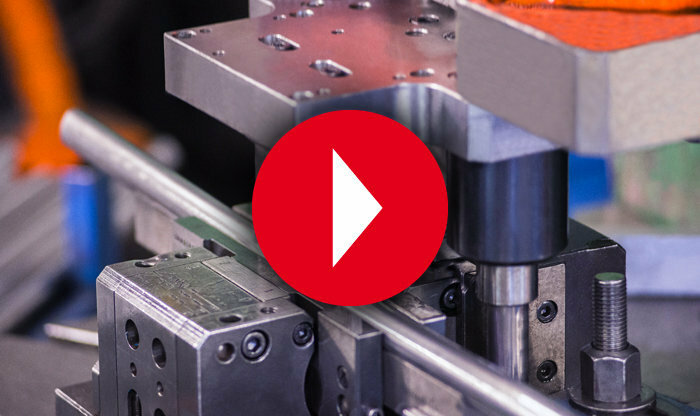 High precision, constant quality, considerable flexibility and rapid processing are the strong points of our production, which allow us to meet all your needs.